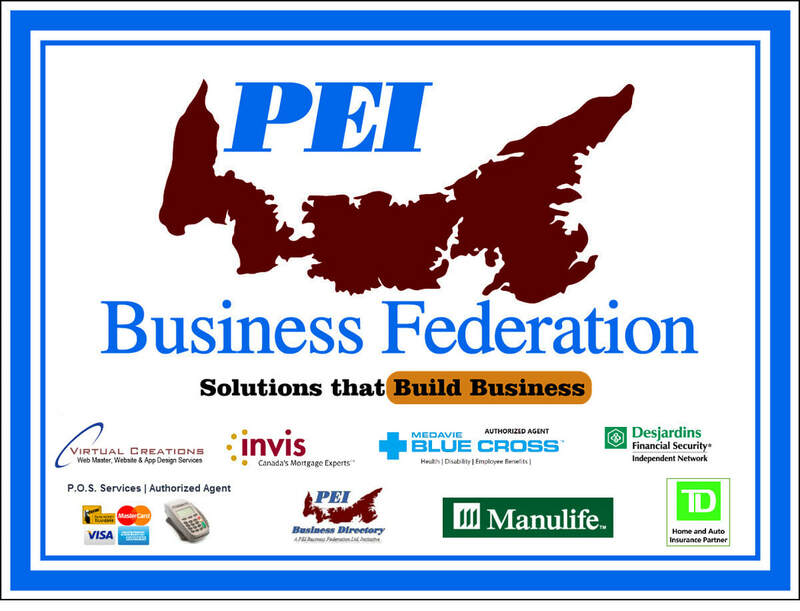 PEI Business Directory, Local Business Sales & Services. Since 2009 PEI Business Directory takes pride in connecting Islanders and visitors alike with quality peer reviewed businesses and services. Bookmark and keep connected with PEI. We are Always open! Get Listed! Bookmark and keep connected with PEI. Quickly find everything in One place. With over 33,000 visits monthly you can see why we are PEI's MOST bookmarked website. All PEI - ALL the Time - We are Always open! R and M Welding Ltd.
Find Local Fully Vetted Business & Services. Each business profile is fully optimized and has full description of services, hours, pictures of work completed, social media links, phone & contact information. Our programmers can add video, explainer videos and and so much more. Way more detailed than Yellow Page listings without the cost. Get listed on PEI’s largest and most complete business directory. Since 2009. Call 902 940 5927 to have a web programmer set up your profile, take pictures of your business, and qualify your business services. Just One Call Does It ALL! !